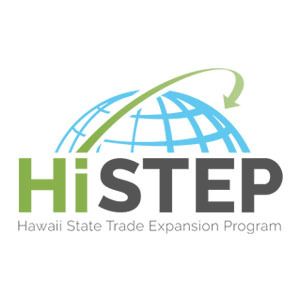 HONOLULU – The U.S. Small Business Administration announced an award of $450,000 to continue the Hawaii State Trade Export Program (HiSTEP). Under the tag “Buy Hawaii, Give Aloha,” this program provides training, grants and tradeshows for companies looking to start exporting or increase their exports. 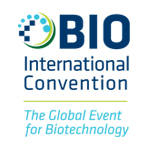 An example of the effectiveness of the HiSTEP program, 80 companies just completed participating in the 2018 Tokyo International Gift Show (TIGS). This year marked the seventh consecutive year that DBEDT organized a Hawaii Pavilion at TIGS, which was held September 4 – 7, 2018, at the Tokyo International Exhibition Center (Tokyo Big Sight). This year, DBEDT recruited 80 Hawaii companies to fill 38 booths and a cafe section, which made up the Hawaii Pavilion. In addition, show organizers awarded DBEDT’s Hawaii Pavilion with the Best in Show award. Edward Sugimoto, VH07V: “Hawaii loves Japan, and Japan loves Hawaii, so it’s been great to bring the Aloha Spirit to the gift show. In part, as a result of dollar amount of exports achieved at TIGS, this year’s exhibitors are expected to top $10 million in export sales. TIGS is the largest international trade show in Japan, drawing 200,000 buyers, distributors, wholesalers and retailers to meet exhibitors at more than 4,500 booths spread out over the Tokyo Big Sight exhibition area. Photos from TIGS are available on the 2018 TIGS Flickr Album.